Pacific Ranch Villas is a guard gated community with town homes located in the West Huntington Beach area of Huntington Beach, California. The community was first built in 1984 and offers three community pools, three spas, a clubhouse and plenty of walking and hiking trails. Pacific Ranch offers two neighborhoods within the gated entrance as most buyers will consider either to purchase the Villas or Pacific Ranch Townhomes. Below are the current Pacific Ranch Villas homes for sale and for lease in Huntington Beach. 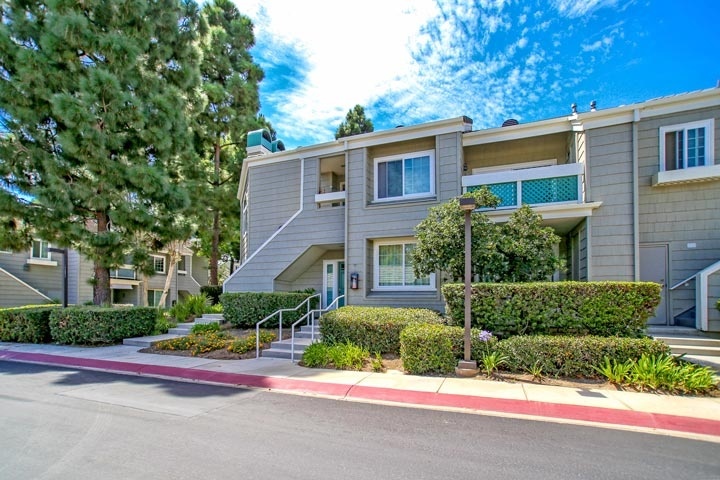 This is a great location near the Huntington Beach Pier and the beach with lots of shopping off Main street. Please contact us at 1-888-990-7111 with questions regarding this community and any of the homes listed for sale here.